I started recording musical interpretations of Irish Legends and mythology in 1997. Five years later, I had four new albums released in 15 countries; enjoyed over two years in the US new age radio charts; featured world-wide on over 50 compilations, and provided the trailer soundtrack for an Oscar winning film. 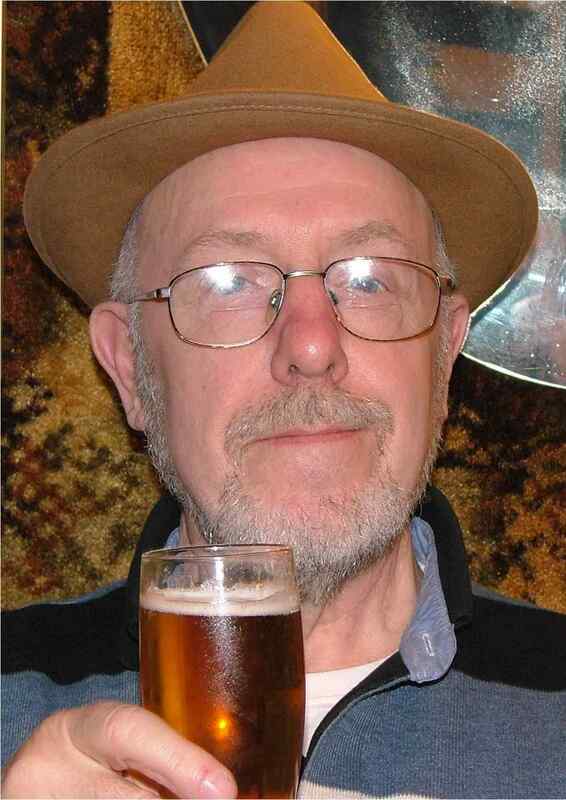 My albums were released under the name DAGDA which was myself and producer / programmer Phillip O’Reilly. 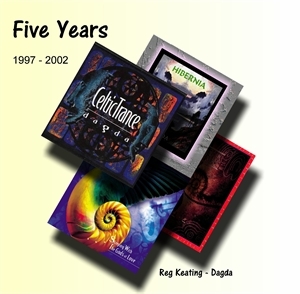 FIVE YEARS is an edited compilation drawn from my four Dagda albums. You can listen to the full album on Spotify and other streaming sites. It can be downloaded via iTunes, Amazon, eMusic and a multitude of other music download sites around the world.